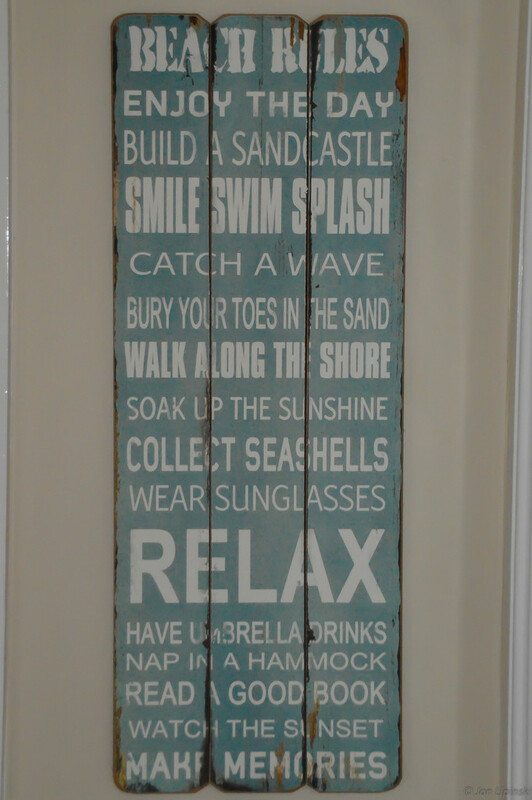 We keep this on our kitchen wall to remind us of the things that can be done to relax! We previously had it hanging in our flat in St Mawes, Cornwall. Yes please to all of that!